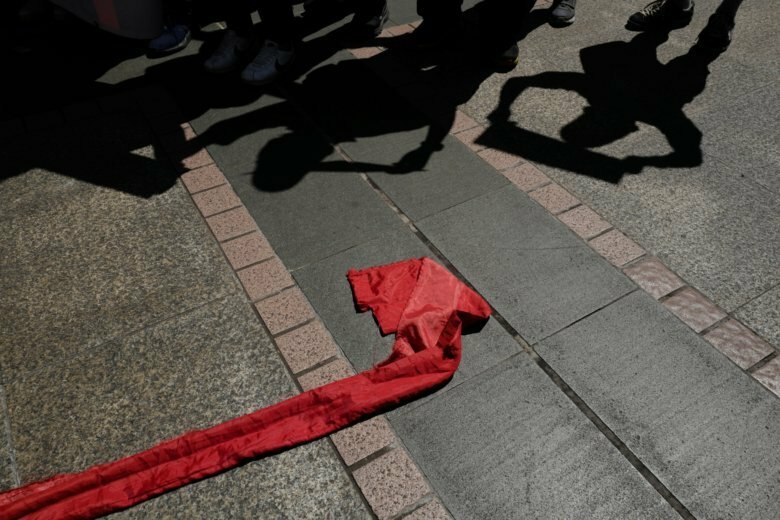 HONG KONG (AP) — China has defended its decision to refuse to renew the work visa of a Financial Times editor in Hong Kong, in a case that has drawn concern over the shrinking space for free speech in the Chinese territory. The central government “firmly supports” the local government’s rejection of Asia editor Victor Mallet’s visa renewal application, according to a statement from the foreign ministry’s office in Hong Kong issued late Saturday. “No foreign country has any right to interfere,” the office said, in a response to expressions of concern from the British foreign ministry and the U.S. Consulate in the territory. Mallet is vice president of Hong Kong’s Foreign Correspondents’ Club, which drew criticism from the authorities for hosting a talk by the leader of a now-banned pro-Hong Kong independence party. In a statement dated Friday, Britain’s Foreign and Commonwealth Office asked for “an urgent explanation” as to why Mallet’s visa renewal application was rejected. “Hong Kong’s high degree of autonomy and its press freedoms are central to its way of life, and must be fully respected,” the statement said. The U.S. Consulate said the rejection was “deeply troubling,” especially since it reflected problems faced by international journalists in mainland China whose visas can be held up or refused because of political considerations.